I wanted to talk about the humanist photographers, and I went to pick a photo for the post. As you might have noticed, the posts and the photos don't often match. But I, at least, wanted humans in the image when the post would be about humanist photographers. 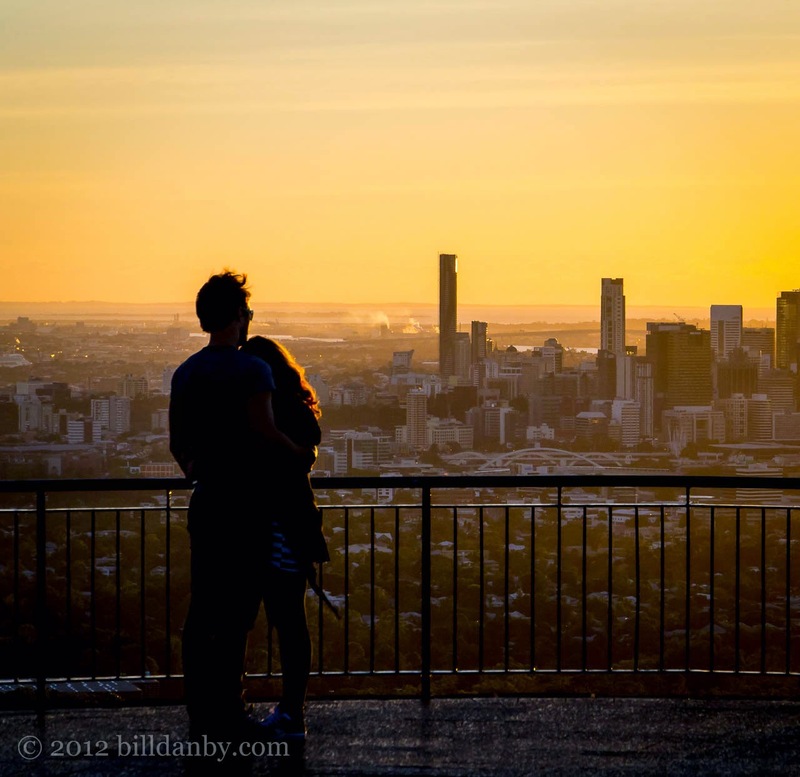 When I chose the photo above, however, I noticed the similarity to a Willy Ronis photo that I put in a post on 2 October 2010, after Willy's passing in 2009: A cityscape, with a young couple at the rail (see below). It was very cunning of Willy to anticipate my 2012 shot and copy it in his work in Paris in 1957. Obviously he didn't think anyone would notice. Nice try, Willy. 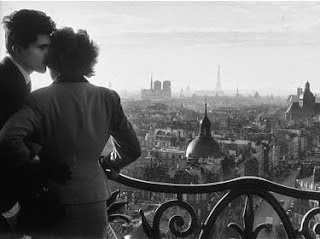 Willy Ronis is always in my list of the greats. If you don't know his work, have a look.